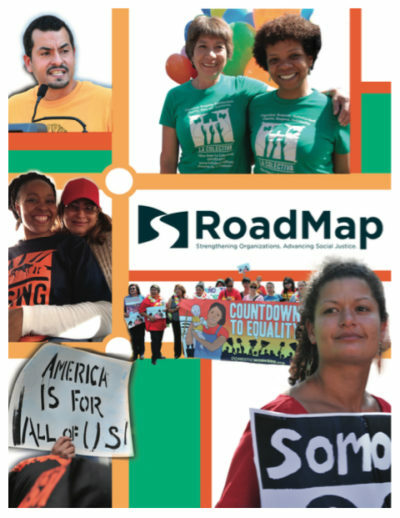 In addition to providing coaching and consulting services, RoadMap serves as a forum for peer exchange and innovation, developing and testing new strategies to build healthier and sustainable social justice organizations. Our work includes developing case studies, monographs, webinars, trainings and other tools that can be utilized to help build the capacity of social justice organizations and promote field building among social justice sectors. 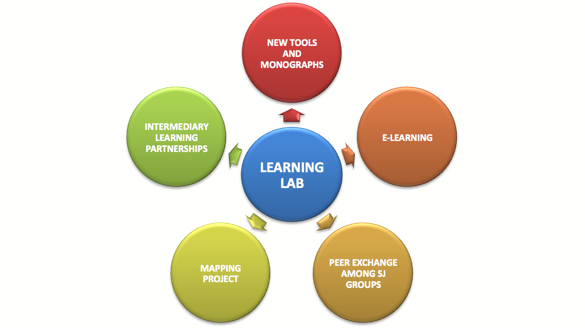 For more information on our learning lab and field building work, please join our mailing list.